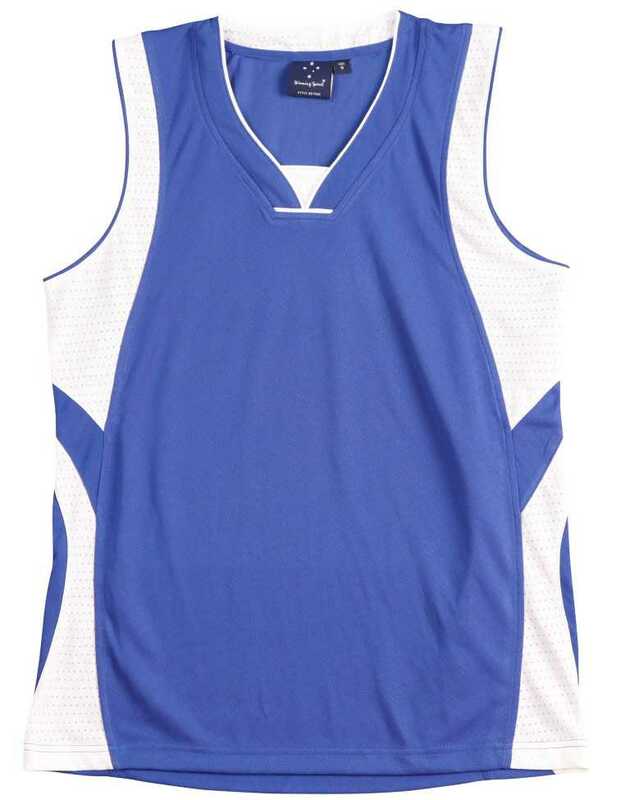 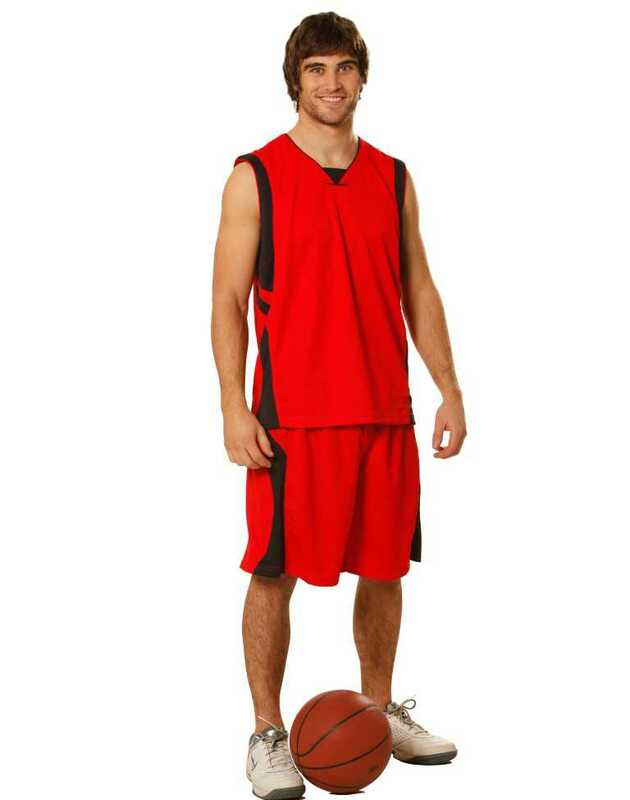 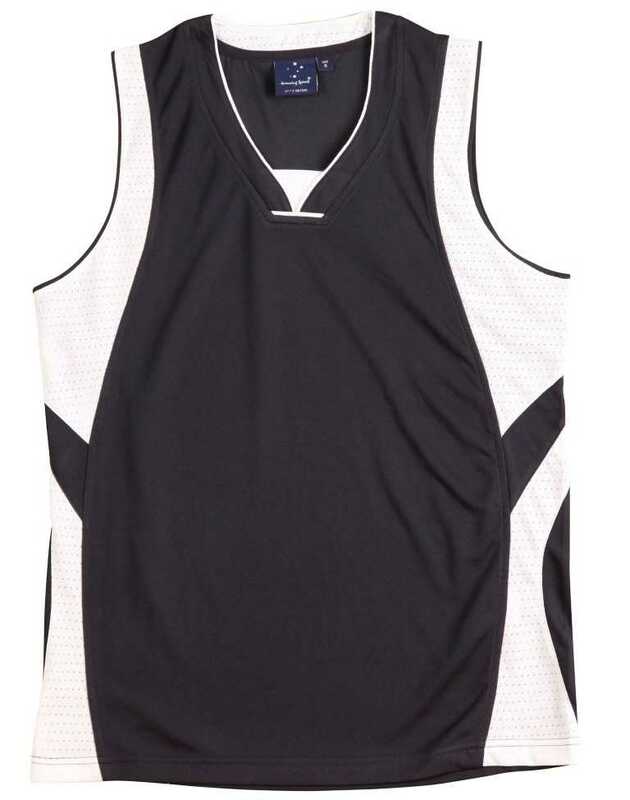 Adults CoolDry basketball singlet with just the right dose of sporty looks. 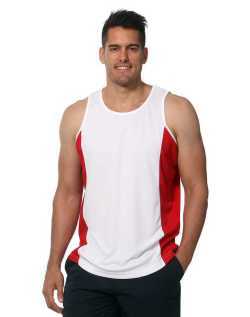 Comes in wide range of colours and sizes. 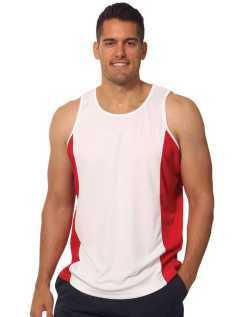 Made from Wicking Mesh 160gsm - 100% Polyester fabric, which is design to wick moisture away from the body. 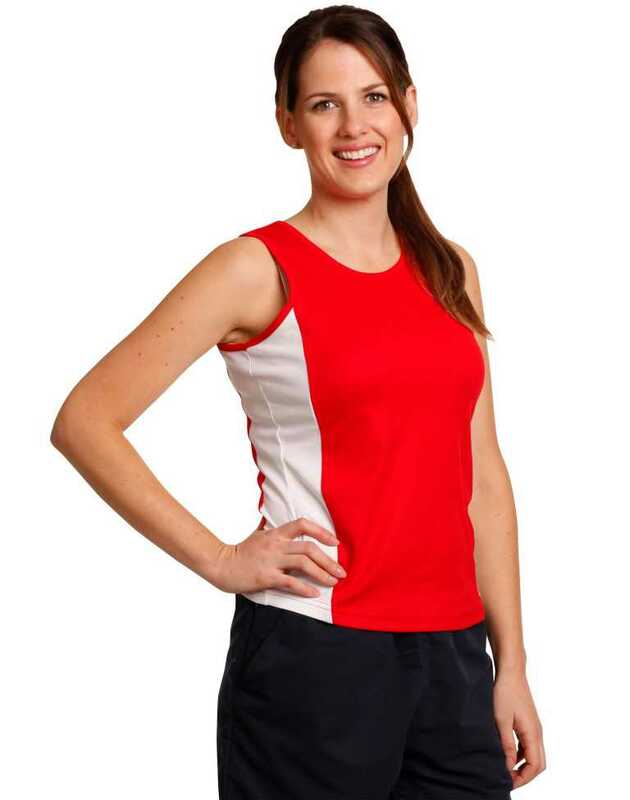 As added strength, this singlet is made with double needle hemmed arm holes and bottom.